Here are some of the items from The with Love hunt which starts on the 26th .. There are 100 designers in this Hunt who are giving away some amazing items for 10 linden and all items are valuated at 400 linden so you do NOT want to miss this!! On a seperate Note, My Mainstore , along with Peqe(Formerly Fume’) Have moved Sims to Le Cirque. 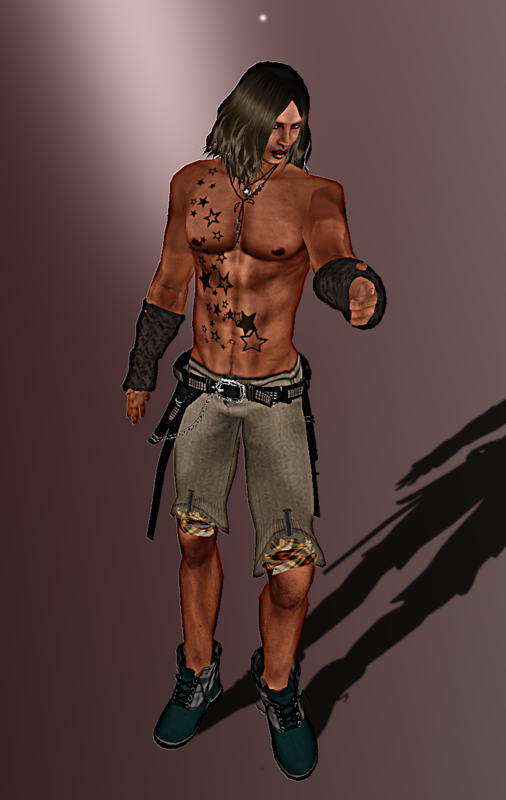 This entry was posted in Uncategorized and tagged *SL*, arm, Art, artictic, b, Boots, brown, Budget, cheap, Check, chest, Clothes, Clothing, cords, corduroy, dark, explosion, Fashion, female, flannal, Flannel, Footwear, Free, freebies, game, Gant, girl, graphics, green, guy, guys, hunt, Ink, Ispachi, Just, JustB, knitted, ladies, lady, Life, Love, Mainstore, Male, Man, Men, Mens, Menswear, Orion, Pants, Photography, resize, script, Second, shape, Shoes, shorts, Skin, stars, Style, Tanned, Tartan, Tat'tash, tatoos, teal, Trousers, unisex, warmers, with, womens. Bookmark the permalink.